Restricted Operator Certificate - Maritime - March 2019 West Coast N.E.S.T. Restricted Operator Certificate is a day-long course in which participants are taught the skills needed to operate marine VHF radios. 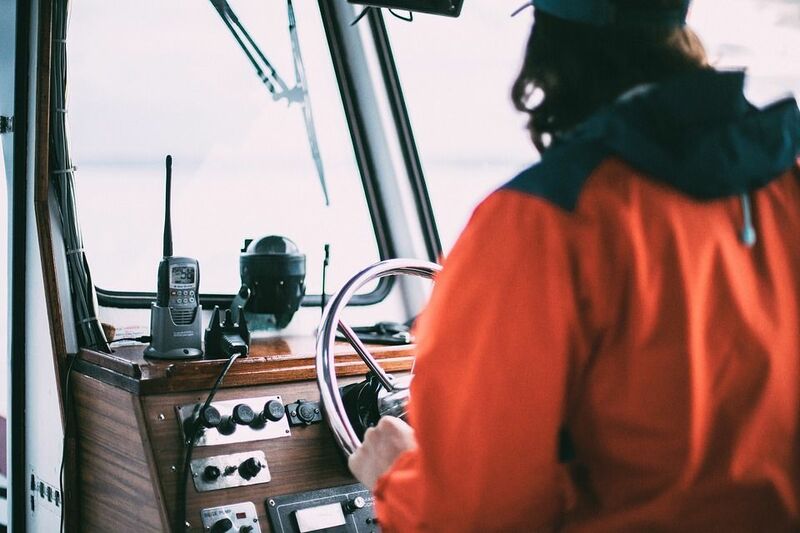 The course and certification is required by all individuals who work on vessels with VHF radios. In this course, participants will learn proper radio protocol and emergency procedures. This certification is required by all individuals who work on vessels with VHF radios. The certification does not expire. Register online through the link below (using course code NAU-016-UCS1), by phone at 250-726-2697, or in person at North Island College - Ucluelet Centre.